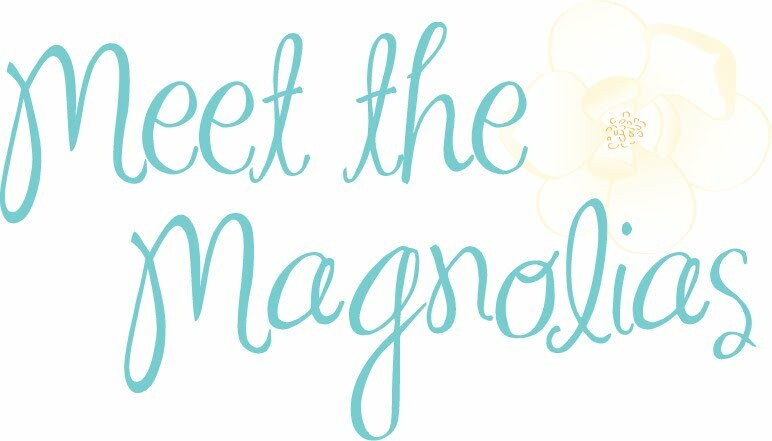 Meet the Magnolias: Worry or worship? The thing is, I feel like I trust God to provide and help other people out of rough times, but when it comes down to me and my own life, I worry instead. I know. It's so backwards. So not how God works. I'm prone to panic. To feel faint. To text all my friends to pray, like God will hear them but not me. The truth is, He hears me. I make the entire trust-God-to-help situations so much harder and human than they have to be/actually are. He doesn't want me to suffer and worry and doubt. He just wants me to trust and let Him work it all out. I'm trying. I want to trust Him. Easily. Often.